DOWNTOWN. Brand new remodel. New floors. Spacious bathroom. Freshly painted. Wireless security . 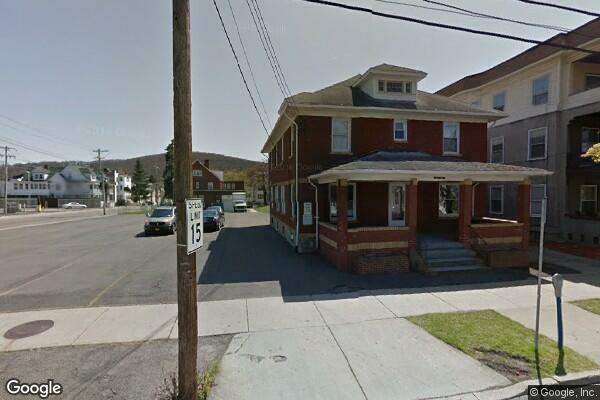 Located in Binghamton, NY, This great student rental features 4 bedrooms and 1 bathroom.